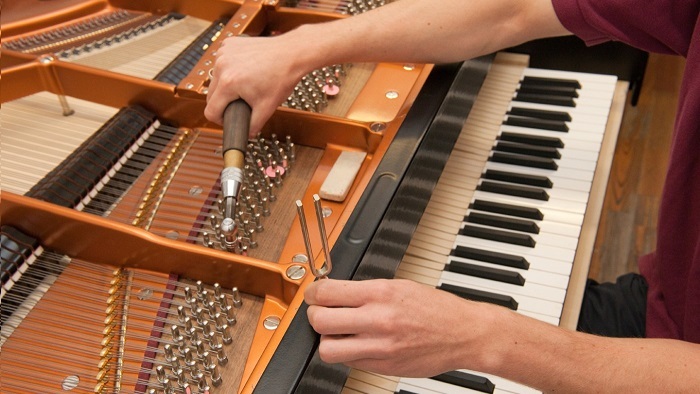 Have a damaged instrument or do you have an instrument in need of a tune-up? Why replace it when you can repair it? 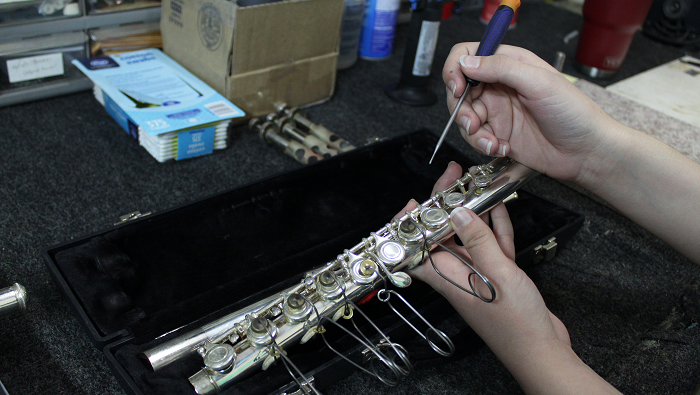 Save money today by having your old or damaged instruments repaired at our state-of-the-art instrument repair facility. 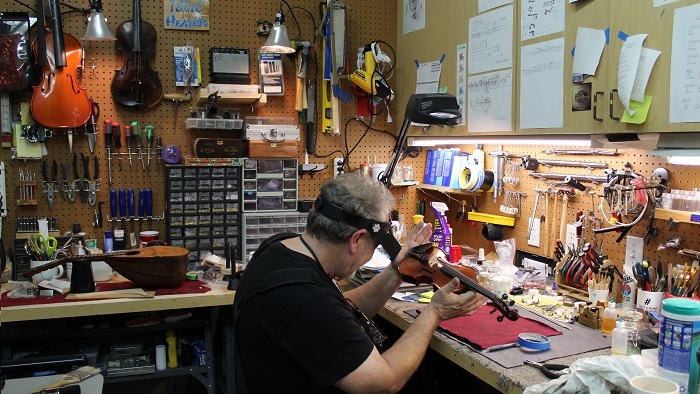 The qualified instrument repair technicians at the Family Music Centers can repair and overhaul band instruments, orchestra instruments, pianos, guitars, amps, and sound equipment​. Speak to a repair tech by appointment – No Fee! Our quality repair team can handle any project – big or small. 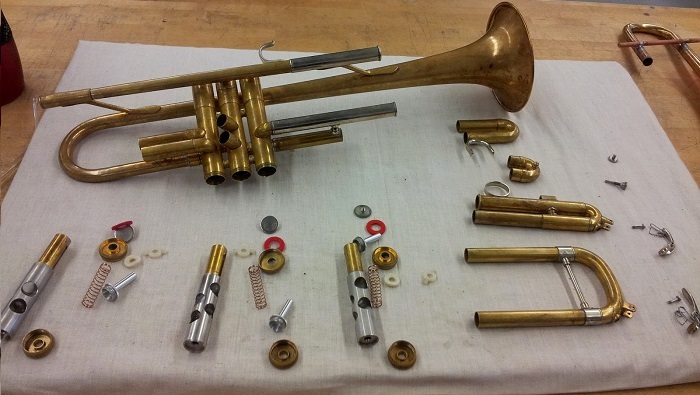 You truly will be shocked at the instruments our repair technicians can bring back to life. 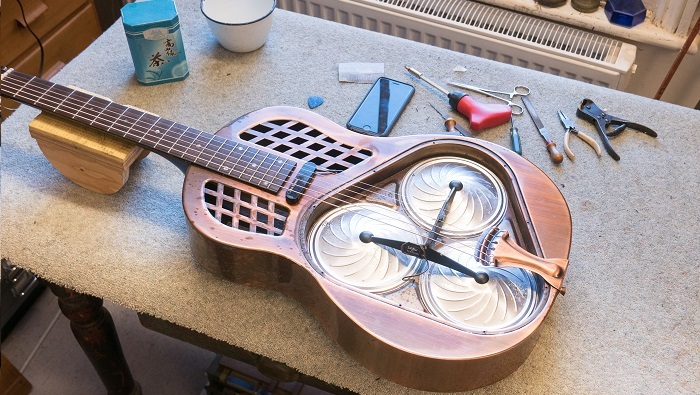 Let us help you fall in love with your instrument again!! 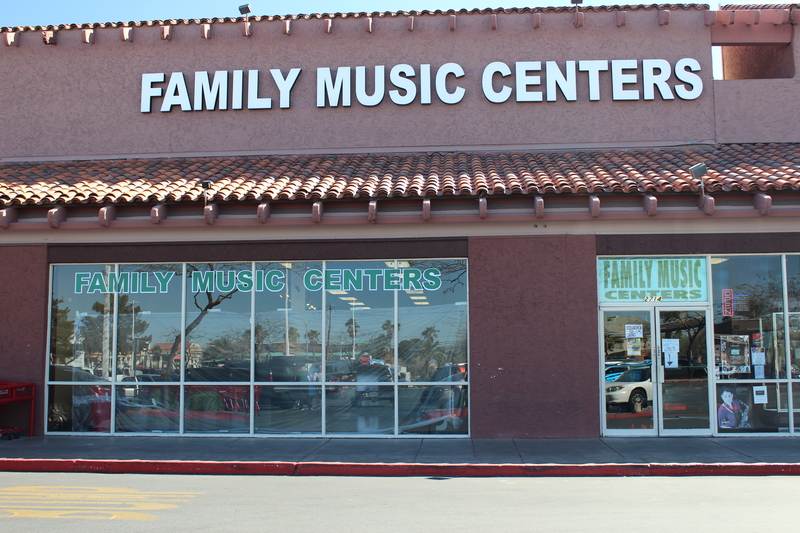 So if you have an instrument in need of repair, tuning, refinishing, or adjusting, bring it to any of our four Family Music Centers locations where our friendly and professional staff will have your instruments looking like brand new!